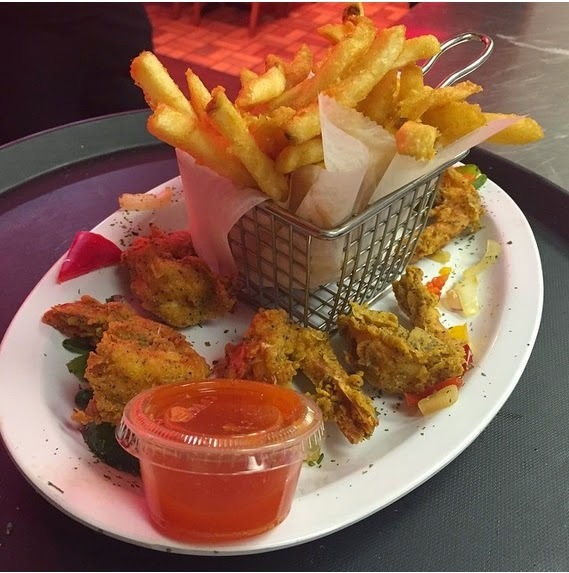 February 22st, 2015 Jamaica, New York – A trendy and tasteful restaurant and lounge near the Van Wyck Expressway, in Southeast Jamaica Queens, is increasingly becoming known for its enjoyable quality experience. 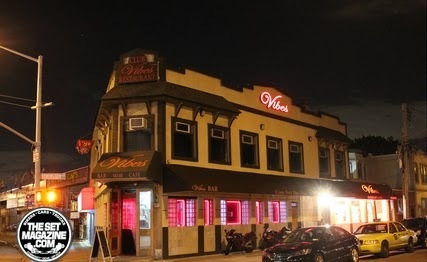 Vibes Restaurant and Lounge, boasts a cool ambience, warm décor and savory food for urban socialites in the historic Jamaica, Southeast Queens, area. Jamaica and Southeast Queens is an area of cultural significance because it became known in 2006, according to the New York Times, the 1st and only large community in the history of the United States where Black incomes was higher than whites in the surrounding areas. It also is the home of many jazz greats like Lena Horne, Ella Fitzgerald, Fats Waller, and Mercer Ellington. This area has seen financial and economic success in the last 50 years and increasingly we are seeing upscale eateries that are owned by community entrepreneurs as well as national chains. Vibes Restaurant and Lounge, is one of the emerging high energy spots to hang out for the urban professionals and creative types in the area. 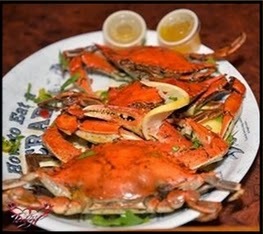 It excels in soul food especially of the rich hearty sea food variety. The food is savory and you’ll enjoy treating yourself to the extraordinary breakfast and lunch menus like lobster, crabs, salmon, and seafood combo dishes. 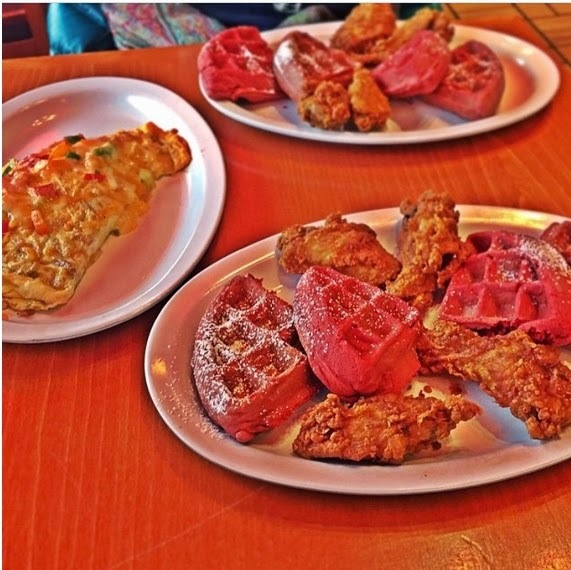 Artisan breakfast dishes include exotic dishes like salmon eggs and grits, red velvet waffles and chicken, red velvet and sweet potato waffles. 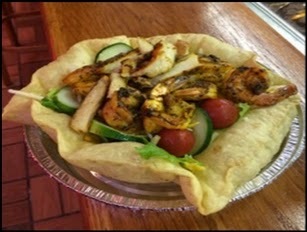 They also offer healthy dishes like turkey burgers and quesadilla salads. A favorite is their establishment is the grilled steak and chicken dishes. Vibes Restaurant and Lounge, is the culinary vision of owners Luc Stephen and Keisha Gibbs. The owners are committed to superior food and service with an inspiring atmosphere. The restaurant focuses on fresh and gourmet quality food at moderate prices. Patrons can also relax and watch its large flat screen TVs or sip on soft drinks or more potent alcoholic beverages. 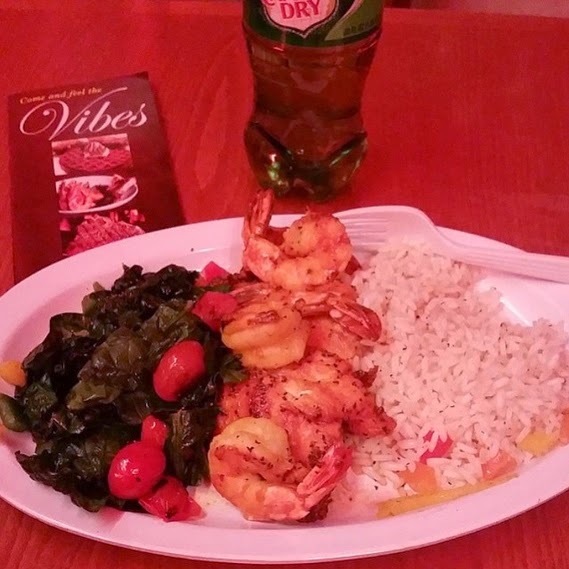 Vibes Restaurant and grill is a refreshing place in the community to unwind and savor really good southern cuisine and American food staples. Vibes also features special jazz and comedy events. Furthermore It hosts nights to watch Empire and Scandal, two very popular television shows for African American viewers. These are promising mixers to meet and greet cool people. If you’re looking for a nice place to eat with a good atmosphere and great service you definitely want to visit Vibes Restaurant and Lounge. You’ll love the vibes this eatery embodies. 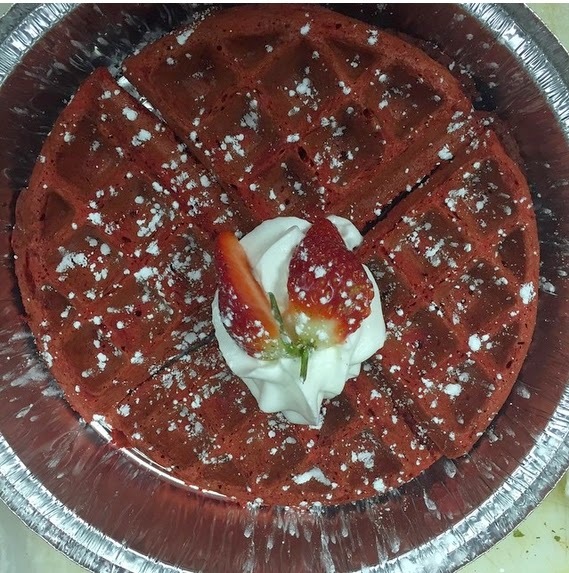 Vibes Restaurant and Lounge, is located at located at 143-06 Liberty Ave, Queens, NY 11435. Contact them at 718-263-0433 or 718-263-8488. 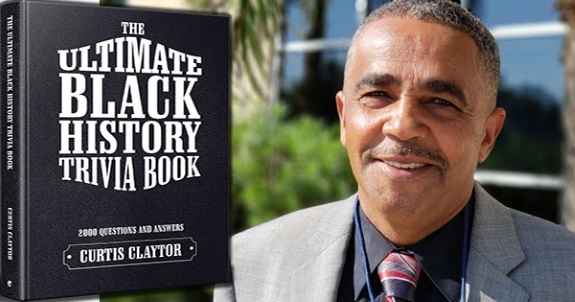 February as you know is Black History Month. Jazz has a very important place in Black History. Jazz brings a profound, heartfelt, soulful, and vibrant musical tradition to Black History Month. There will be a a special treat for people who love jazz and appreciate Black history in our area next Saturday, February 28th, at Jackson Room. Jackson Room is an event hall that "brings world class jazz back to our community". Their performers for the evening will be the musically gifted and versatile group AndJam. This is a highly regarded musical group in jazz and R&B circles. At the core of AndJam, is the dynamic husband and wife duo Andrea and James Rohlehr who are also enjoying the release of their 6th independent CD, "Evolution". 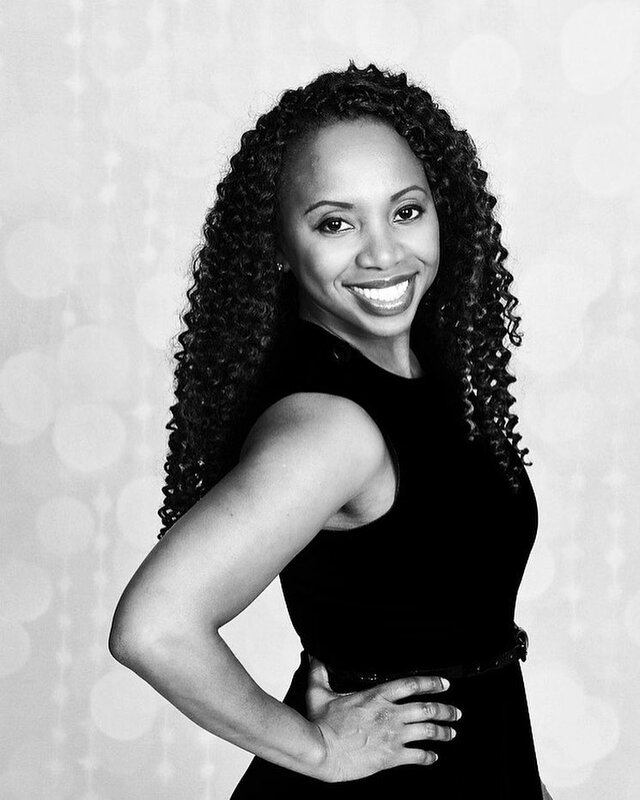 Come out and "Celebrate Black History Month," Saturday, February 28th, 2015 with these exceptional musical talents who symbolize love, great music, and all that jazz. Their special guest will be the renowned Ed Jackson on sax. Jackson Room patrons who have heard about this great lineup already are beginning to reserve their seats now.So please don't delay, why don't you insure your attendance and make your Reservation now. 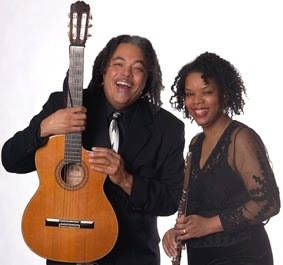 "Celebrate Black History Month at Jackson Room"
with AndJam and special guest - Ed Jackson.